Dennis Ogilvie is known as the Chief Executive Officer of BPO and Outsourcing Call Centers located in different cities of Philippines. Before this, he even played the role of Managing Director and Outsourcing Staffs in several other cities of the world. Since his first step in the BPO business, he had given best possible contribution to bring effective developments in its operations and communication with customers. 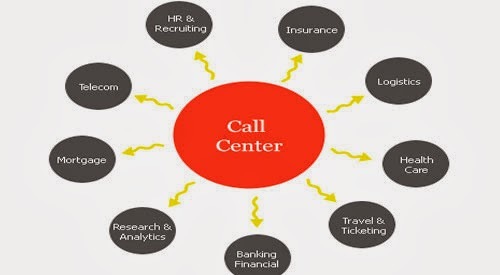 By explaining about different types of call center companies in Philippines, one of the inventors of the communication sector always refer his organization as well-established outsourcing firm comprises of 300 different staffs working for diverse portfolio related to processing of relevant data and valuable calling services for Australian, EU and USA clients. 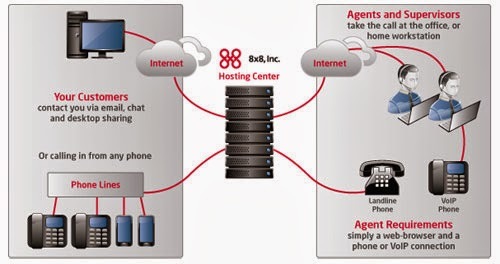 Currently, the company can easily deal with outgoing and incoming calls; perform supplier and customer inquiries and suitable negotiations, along with uploading of various new products, daily changes related to the actual price of websites and countless advertisement platforms related to affiliate marketing and advertisement campaigns. According to the statement given by this well-known personality, “Whether you need one person to do your day to day tasks or 100 to run your company’s daily operations, we are more than glad to assist you.” Read more about his company and Dennis. BPO units belonging to different cities and suburbs of Philippines are consistently putting their best possible efforts to retain top position in the outsourcing industry. For this, majority of companies headed by Ogilvie have started acquisition and development of innovative software solutions to deliver highest level of productivity to its customers. Particularly, companies have taken steps to acquire sophisticated IA system or call center software delivered by Skylex Company to trace the level of performance and output given by their operators. IA system possesses the capability to track the performance of operators not only in online mode, but also from various recorded calls. QA5 embedded within the IA system possesses the capability to perform emotiondetection or analyze various ongoing calls in real-time and create alert tones for managers in case of taking place any type of problematic call. Other than this, you could use QA5 to identify vocal patterns and interactions within every call and evaluate various aspects related to quality of delivered customer services.